Neshaminy School District is divided over the vote to add charter schools. For the past three years, Neshaminy School District has been fighting to stop a K-12 Northeast Philadelphia charter school, in which students would be admitted on a lottery system, from opening within the district. In December of 2016, the feud entered the State Supreme Court, in which it was found in favor of the opening of the charter school. 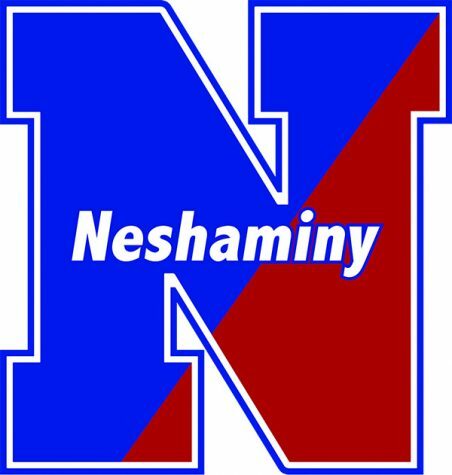 On Wednesday evening, May 17, the Neshaminy School Board voted 9-0 to approve the Philadelphia-based MaST Charter School’s expansion in accordance with the court order. 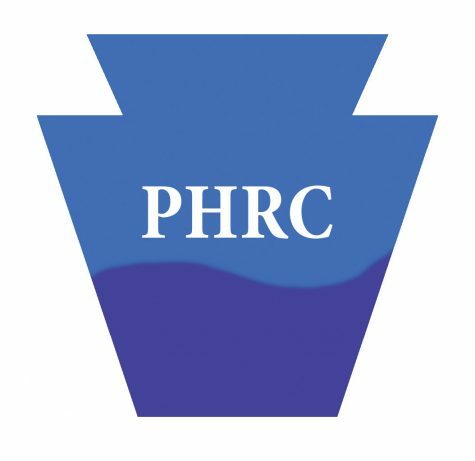 The editorial board, along with many members of the district have conflicting views of the entrance of this charter school, as it will prove to add many opportunities for students, while also adding many expenses to the district and broader Neshaminy community. The already established first MaST charter school has been celebrated as a Title I Distinguished School for High Achievement with an Apple Distinguished Program and has proven itself to be an innovative learning environment focused primary on integrating technology into the academic experience. MaST offers its students hands-on learning with its state-of-the-art Build IT Center. It is the hope of supporters of the new charter school that these opportunities will also be offered to Neshaminy students. Contrary to regular public schools, who have to offer all options to all students, charter schools are able to provide specific niche-style visions to families that are interested. However, even though MaST may seem like a fantastic, high-tech alternative option to Neshaminy public schools, there are certain negative aspects of charter schools that must be brought into account. For one thing, the lottery system of charter schools means that not all students will be offered the same opportunities based on sheer chance, rather than merit. Because of this, students that would benefit tremendously from MaST may never get to step foot inside a classroom, simply because their proverbial lottery ticket did not win. Remaining on the topic of lost opportunities, charter schools like MaST take up a large amount of a district’s budget to supply students with all that they promise. This would mean that the public schools of Neshaminy would be facing budget cuts, beyond what they are already seeing. Conversely, Neshaminy School District has been attempting over the years to bring back what has been lost to the curriculums and add more innovative practices to enhance the learning of students. With foreign language having recently been brought back to eighth grade and an increased concentration on STEM programs, it seems like a reasonable next step to offer completely converse-thinking education options for students. While it may not be financially sound to add MaST to Neshaminy School District currently, there are many positive aspects of this flexible and innovation addition to the Neshaminy community.